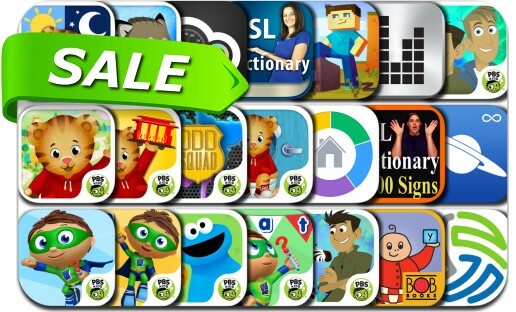 This app deal alert includes Sudoku Sweeper, Star Chart Infinite, Odd Squad: Blob Chase, CardioBot - Heart Rate and Activity Tracker, The Weather Station, Plug for Minecraft PE, HomeBudget with Sync, Daniel Tiger’s Day & Night and many others. A minimalist mashup of Minesweeper and Sudoku. Logic puzzle perfection. Every row, column and zone contains a bomb and one of each number. Tap the numbers, avoid the bombs. CHILLED MODE: Relax through the methodical application of logic. TIMED MODE: Race the clock for your global ranking. LUDICROUS SETTING: Test your mental powers by switching up the difficulty.